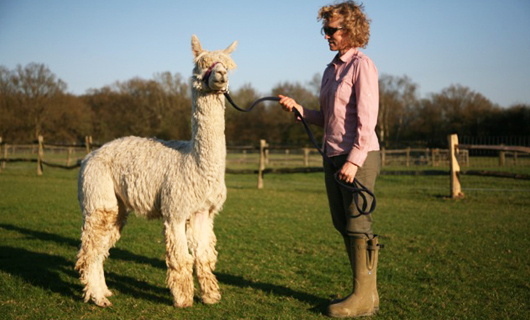 Based in East Sussex and the Isle of Wight Suri stud is a joint venture between Neil and Michelle Payne of West Wight Alpacas and Chris and Vicki Agar of Spring Farm Alpacas. 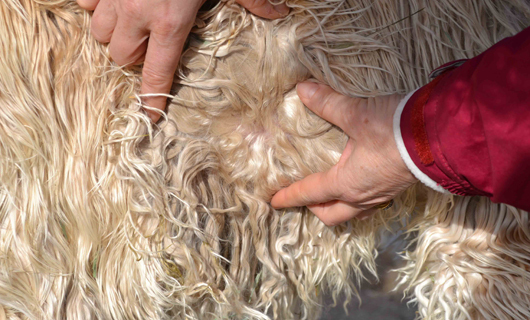 The rationale behind Suri Stud is the objective to be able to offer suri stud male alpacas with highly desirable qualities of both fibre and colour. 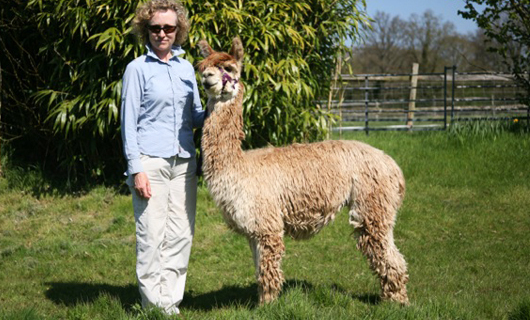 Chris and Vicki had previously imported Pucara Sur-real Rapper of Spring Farm in 2008. 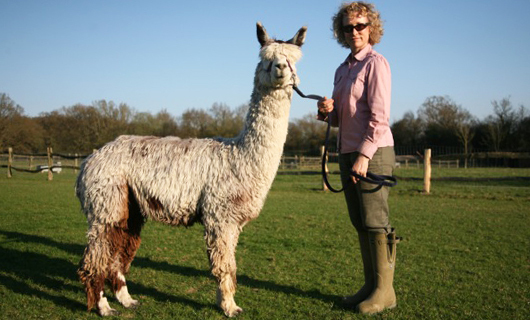 In excess of 70% of Rapper’s crias have been entered into UK shows and gone on to win major success in the ring. After his arrival in late 2008 and at the age of 2, he was mated that late summer to a single female on one occasion to prove himself. 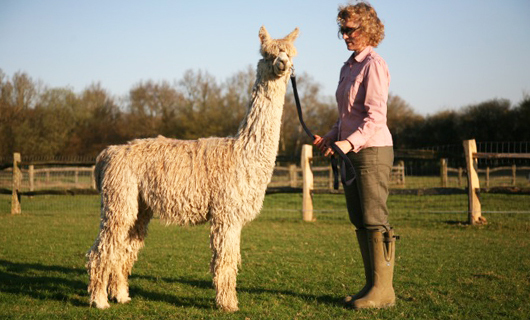 The resultant offspring, was shown in 2010 and was described by an experienced National Judge as a “world class alpaca who could stand in any show ring in the world". Since then, Rapper's crias have taken 3 Championships and 5 Reserve Championships at the 2011/13 Futurity's and added a Supreme Championship in 2013 as well! 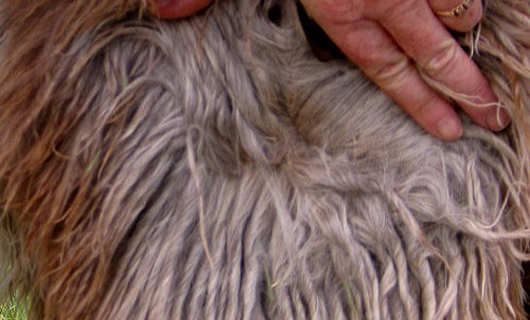 His bloodline, coming from the hugely renowned Macgyver and indeed Rapper's highly successful sire – Moon Rivers Durango – led us on a quest for more Macgyver genetics. Macgyver was a stunning Maroon suri stud male of the Accoyo Bruxo line born in 1996 who sadly passed away in 2013. 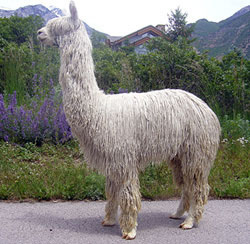 Macgyver has produced more Champion alpacas than any other herd sire in the world. At the AAA (US) Futurity, Macgyver's offspring were placed in 20 classes making him the 2003 “Herd Sire of the Year" 2003. In 2004 his offspring were placed in even more classes than the previous year and he, once again, became “Herd Sire of the Year" in 2004. 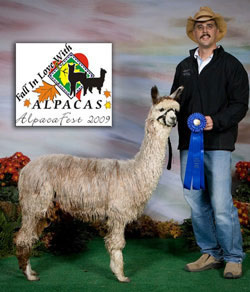 In 2005, he did it again and made history – no other alpaca male has ever won “Herd Sire of the Year" three times. In 2006, guess what? Again Macgyver was the clear winner making him “Herd Sire of the Year" four times! Almost unbelievably, Macgyver went on to take “Herd Sire of the Year" in 2007, 2008 and 2009 – a total of seven times unbeaten! Macgyver has had 100% suri offspring and never produced a huacaya. 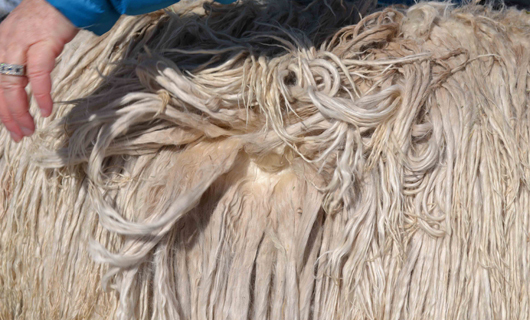 To this, we wanted to add other diverse and successful genetic lines, particularly in white suri stud males – and this is exactly what we have achieved with lines from Torbio, Uribe, Ganador and Bruxo who were all part of the PP Accoyo import in to the states in the early 90's and where some of the best suri alpacas in the world have come from including Macgyver. Following on from the lengthy process of health checks, pre-import tests and quarantine, the stud male suris and a number of similarly exciting females arrived in the UK in February 2013. 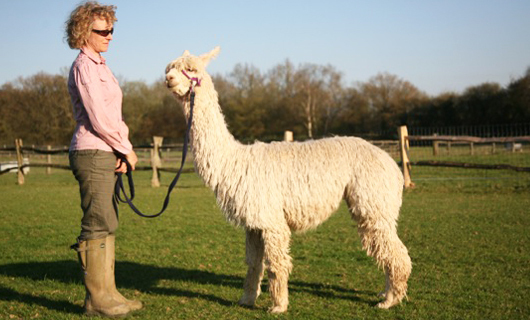 Between West Wight Alpacas and Spring Farm Alpacas we expect to have over 30 cria on the ground in 2014. We may offer the stud males for a strictly limited number of breedings in 2014 – if you are interested please contact us for details.